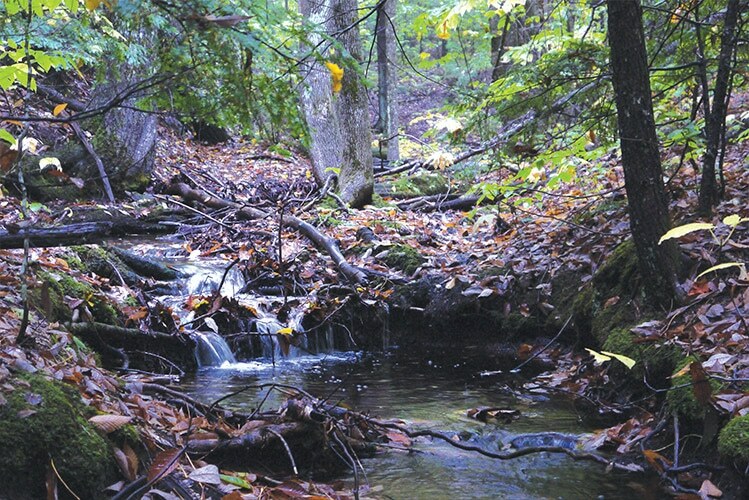 The Nature Conservancy, with grant assistance from the NH State Conservation Committee, conserved 1,013 acres in the Town of Conway, protecting forests and wetlands in the Mason Brook watershed and adding to a 6,000 acre contiguous block of conservation land. A grant was awarded to the Acton Wakefield Watershed Alliance to support a comprehensive water quality and wildlife improvement program. The project addressed soil erosion through best management practices, replanting of shoreline buffer zones using native species, and promoted educational awareness of non-point sources of water. A grant was awarded to stabilize the roof of the 1887, NH Department of Transportation owned, Bartlett Roundhouse. 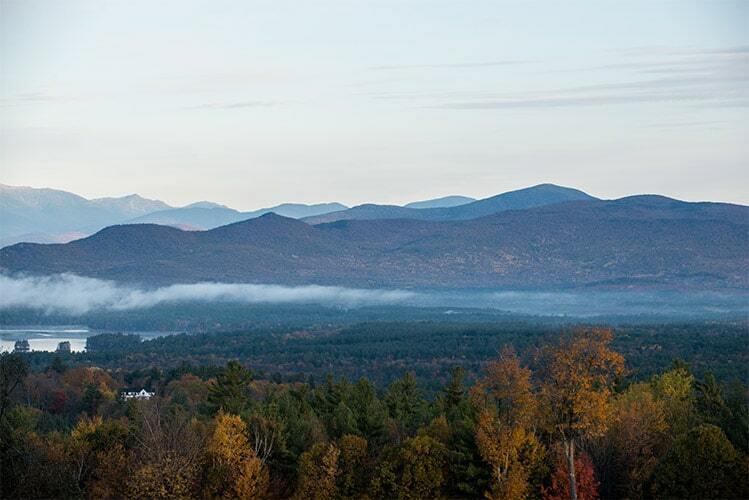 With a grant, the Green Mountain Conservation Group successfully completed the “Youth Coalition for Clean Water Project,” engaging youth of the Ossipee watershed in stewardship of the region’s shared water resources. Students conducted water quality research, stormwater mitigation projects and public education events. An $8,000 grant was awarded in 2009 to the Wakefield Opera House for renovation of the opera house balcony. This was one piece of the much larger project of renovating the Wakefield Town Hall which is both on the NH State Register of Historical Places and the National Register of Historical Places. Built in 1895, and designed by A.T. Ramsdell of Dover, the Town Hall has been in continuous use as the municipal cultural and entertainment center of the town since it was built. The goal of this phase of the project was to improve accessibility to the balcony by removal and replacement of non-code compliant stairs. The balcony had been closed for several years due to structural and safety deficiencies. A grant was awarded to the town of Brookfield for an Archival Vault Project, including the conservation of Town Record Book No. 3, which recorded the official business of the town of Brookfield during the period 1826-1845. 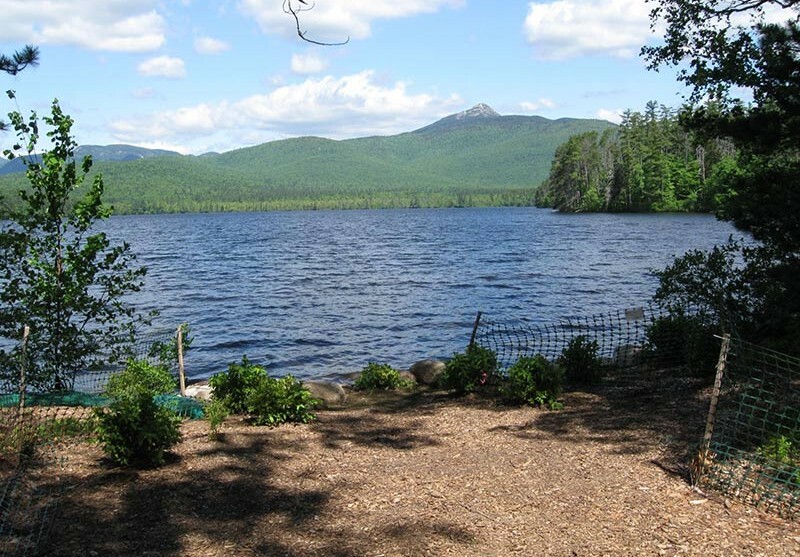 A grant was awarded to the Chocorua Lake Conservation Foundation to fund remediation of shoreline retreat and soil erosion. The grant funded the preparation of a Landscape Master Plan, and secured the necessary permitting and native planting along sensitive shoreline areas. The project resulted in reduction of erosion, water quality improvements, and habitat enhancement utilizing best management practices. 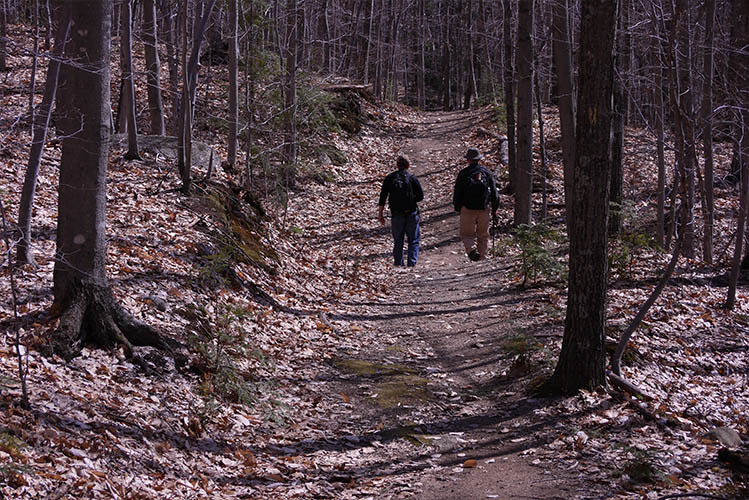 Moose Plate helped fund reduction of erosion, water quality improvements, habitat enhancement.